CreatureCantina.com: Tom Spina and "Regal Robot" are at it again! Tom Spina and "Regal Robot" are at it again! First off, let me say that from now on, any and all posts, be they pictures, videos, interviews, etc... involving Tom Spina/"Tom Spina Designs", and/or "Regal Robot" should be preceded by a "PG-13" rating, which of course stands for: "Please God, grant me the money and the space to be able to buy 13 of whatever it is he's offering". Every time I see something new from either of these outstanding artisans, I feel like I'm in a Tex Avery cartoon, where my eyes pop out of my skull, my jaw drops to the floor, my tongue rolls out of my mouth, my heart starts pounding out of my chest, and Bill Cable, being the gentleman he is, has to whack me on the head with a wooden mallet just in the hopes of me getting a hold of myself. So in the end there I am, lying on the floor, watching the "Regal Robot" logos fly in a circle around my head. Yes I believe their work is that amazingly incredible, or would it be incredibly amazing? 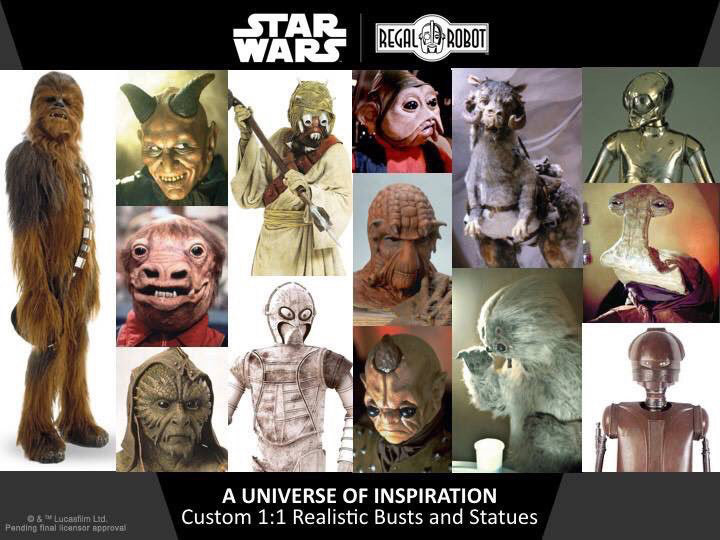 At SDCC last weekend at the Lucasfilm Collectors Panel, Tom announced their Custom Character Studio, where fans will be able to buy custom and 1 of a kind life-sized character statues, busts, & prop replicas of maquettes and puppets used in the actual productions. These are set to debut in Jan of 2019, with the first one being a life-sized bust of the mighty Chewbacca. Now I'm not sure if this applies only to the creatures, or if we'll be able to actually get a life-sized statue of Princess Leia in her slave bikini, or better yet, Rey in the slave bikini. But I'll leave my personal fantasies out of this and just stick to the facts. As these are to be "custom" pieces, no word yet on actual pricing, or if payment plans will be available/feasible/doable. Other new items to be on the lookout for are the scaled Han Solo in Carbonite wall art coming Fall 2018, and the Space Slug desk set that was sourced from a scan of the original prop! That is set to come out in Winter of 2018. Also watch for the Tauntaun Maquette replica, but that release date is TBA. Please subscribe to their newsletter at: www.regalrobot.com to be kept up to date on all the latest developments. 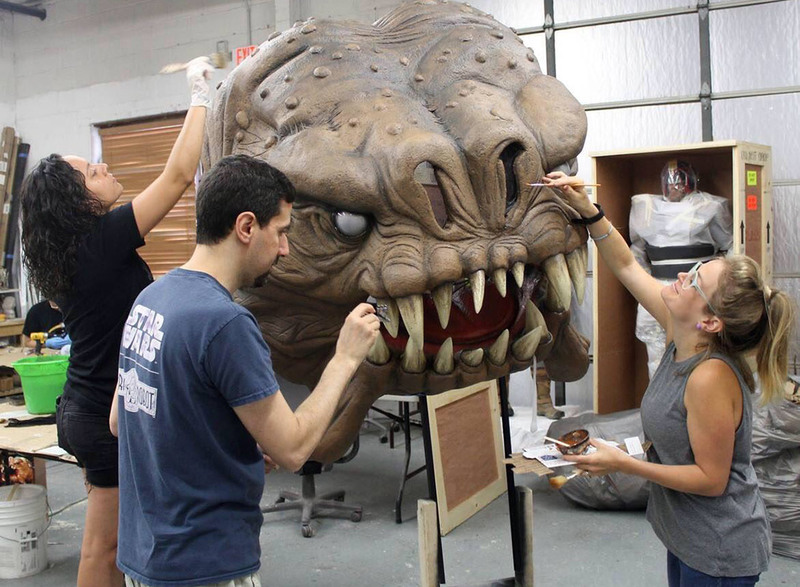 Lastly, be sure to pick up a copy of "The Moviemaking Magic of Star Wars: Creatures & Aliens". Now this book was written by Mark Salisbury, but Tom Spina did also consult on it. 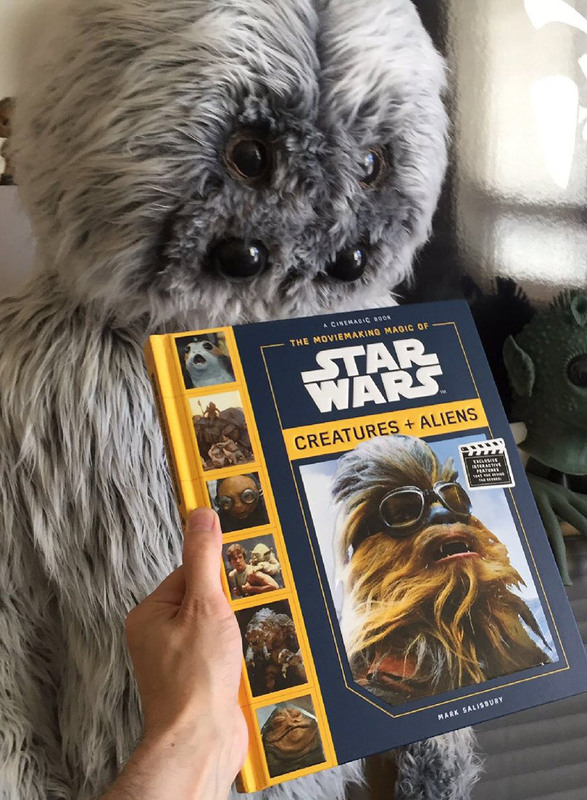 So I would say this is a "must read" considering how interesting and informative his "Secrets of the Mos Eisley Cantina" panels at past Celebrations were. The book is currently available on Amazon, or at your local bookstore. 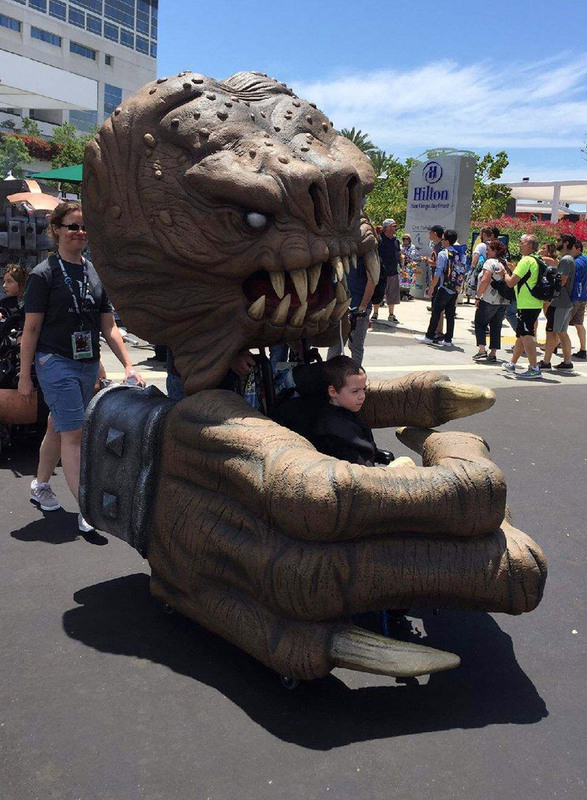 So with all the goodies planned for the future, it makes me wonder what sort of surprises he'll reveal at Star Wars Celebration next year? Now if he could only make it so that money actually grew on trees...I'd need a whole ‘nother house just to hold all the stuff I'd be ordering from "RR" & "TSD", but that would be such a sweet predicament to be in, wouldn't it?